We provide profession training programs developed by experienced coaches to guide you through your training. Each program is designed for the individual's goals and will progress through the different phases of training to ensure that you peak for your goal race! Optimal training occurs when we follow the scientific principles of training. 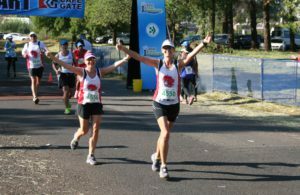 Our programs target the correct energy systems and recovery techniques to have you at your best on race day! Take the guess work out of your training and follow our training pace suggestions to make sure that you are achieving your session's training goal! Speed training is not easy on your own but is an important part of training. Join one of our group training sessions that occurs twice a week and improve your race performance. If you can't join the relative session will be included in your program. Never feel cut off. Our coaches are hands-on and are always available to help you with any query or problems that you may have with your training. Don’t miss the opportunity to try 4 Weeks of our program for FREE! Don't have a training plan? Don't know what intensity to train at? 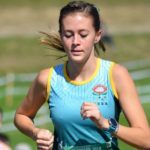 Training hard but your times are not improving? Not sure what mileage you should be doing? 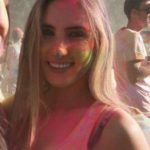 I've been running marathons and ultras for 5 years. 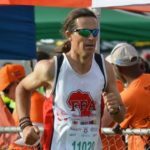 I have always just been a "finisher"getting to the finish within t he time but not being able to run faster during the race, I decided to join FFA with one goal in mind - to run faster. After a few months my times over the 5km, 10km and 21 km all improved significantly. I love the track sessions, aimed at improving speed with a lot of variety and drills mixed into the sessions. With my program worked out to the include the races I want to target, this has helped me achieve my goals this year and with my times over the shorter distances getting faster, I'm excited to try get a PB on my next marathon. 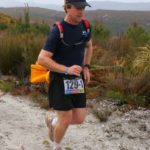 After the great results I had in the 2011 training with FFA I decided to up my game again this year as i prepared for my first Comrades as a "Grand Master". I found myself almost staring down the barrel of the 12 hour cut-off gun. Luckily I found my second wind after Cowies and managed to pick up the pace. That was when the months of training kicked in. I was in the zone. I had to dig deep to make up for lost time, but I made it in just under 11 hours. This was my 21st Comrades medal, and if it wasn't for FFA coaching I don't think I would have finished. Moving to Johannesburg, it was a real pleasure to come across FFA - a club where everyone is dedicated, but which is also very inclusive. They offer the perfect balance of friendliness and competitiveness, and the coaches are extremely dedicated. I started training with FFA in April 2016. 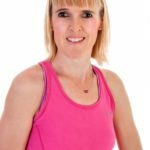 I wanted to run a marathon as part of my bucket list and thought is would be nice to run 42km in the year I was turning 42! Training for a marathon was hard work, but nothing compared to the amazing feeling of crossing the finish line of my first marathon amid cheers and shouts from people who not only knew my name, but knew my journey. I have since completed 3 more marathons, 2 ultra marathons and numerous half marathons. I can confidently say the FFA program works. I have achieved more than I ever thought I could in my running and have learned a lot about myself. Fitness From Africa has been helping athletes of all levels reach their goal for over 20 years. 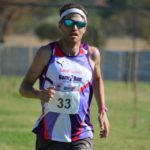 Our clients range from junior track and cross country national champions and top 30 Comrades finishers to the recreational athlete training for their first race. Our passionate staff, including national champions, will help you reach your goals and motivate on your running journey. © 2019, Fitness From Africa. All rights reserved. Sign up below to start your 4 weeks Free training! We don't like spam anymore than you and you contact details will only be used to provide relevant running training information. Sign up below to start you 4 week FREE training! We don't like spam anymore than you. Your contact details will only be used to provide relevant running training information. We don't like spam anymore than you. 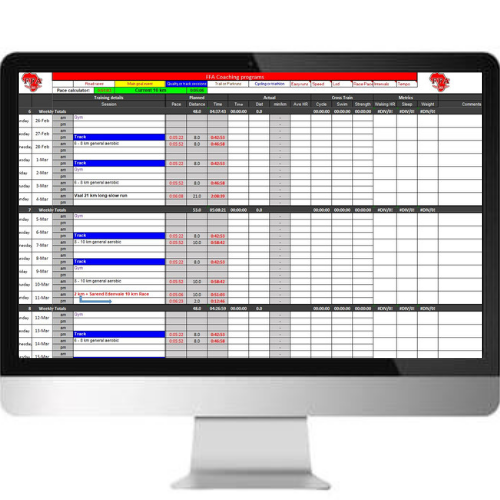 You contact details will only be used to provide relevant running training information.